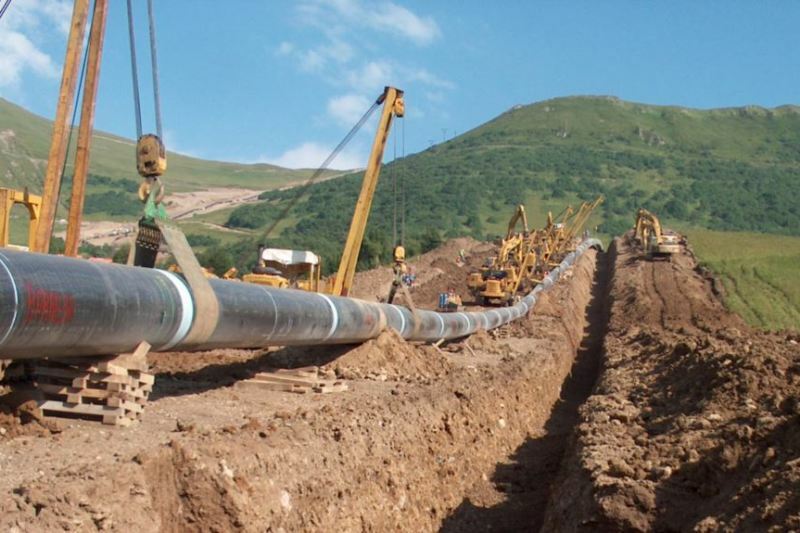 Managing Director of the Iranian Gas Transmission Company said that Iran with over 36,000 km pipeline, 81 compressor station, 9 exports/imports terminals ranks 1st in the Middle East and 4th in the world. Iran is standing after US, Russia and Canada in the world, Saeed Tavakoli said. After implementing new phases of South Pars oil field, the capacity of gas production will increase and grounds will be paved for boosting exports. Over 22,356,665 users have been supplied with gas. Iran is capable of transmitting over 260bcm gas per year, he said.